HLP Klearfold would like to welcome you all into the new year and to let you know that we are here throughout the year to support you and help give your business a boost. Here at HLP Klearfold we are proud of our state-of-the-art production in China, which is complemented by a committed workforce and innovative design and construction team. To help make sure that you have stock when and where you need It in 2018, our technical account managers are happy to help calculate your forecast statistics, so we are then able to supply you with your seasonal requirements for stock holding. Alternatively, we can schedule in production slots on a monthly basis which will allow for an increase/decrease in quantity as well as flexibility in print. HLP Klearfold is proud to announce the launch of our new website, the website has been designed with you in mind with a new look and feel, easy to use navigation and up-to-date information about our service. The website includes new and improved features such a blog which will be updated often and portfolios to show our diverse product range, allowing you to keep up to date and get to know HLP Klearfold in more depth. 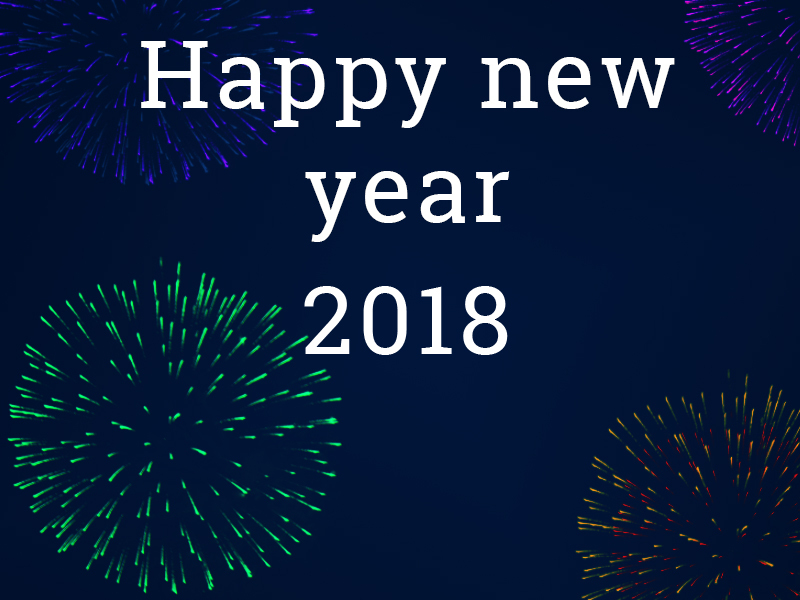 The new year is here, and it’s a great time to consider your packaging, HLP Klearfold is here to support you and your business in a number of ways. Our design team is always on hand to help give your packaging a fresh new look or help find a solution to develop your packaging that currently may not be fit for purpose. We pride ourselves on rising to a challenge and coming up with a viable solution. HLP Klearfold is also here to help you with any knowledge you may need regarding your packaging. Whether it is the type of glueing, printing, folding, erecting, transportation or even the fine-tuning of the material specifications, HLP Klearfold is your one-stop shop on the way to further success. HLP Klearfold has everything under one roof and we are here all year around to help you and your packaging. We also provide an excellent after-sales service, many of our valued clients have even been able to further improve their packaging after their first-time experience with us. HLP Klearfold has many certificates including ISO, BRC and award-winning performances and HLP Klearfold constantly strive to make positive steps towards the environment including making use of wind and solar power plus, increasing the use of recycled material within our production. Please get in touch to find out more about HLP Klearfold and how we can help you increase your sales all year round.